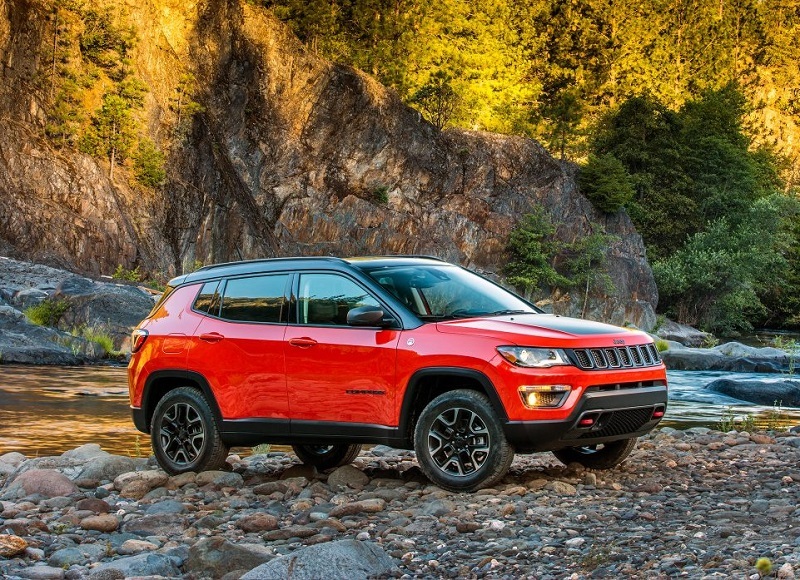 You love your Jeep for its rugged utilitarian durability. Owners who don’t love their autos tend to neglect them. They will let the dog track mud across the interior and do the bare minimum to pass inspection. In order to keep that vehicle on the road for as long as possible, it is important for owners to eliminate wear and tear failures. This begins with performing extensive preventative maintenance. Thanks to synthetic lubricants, your engine will last over 200,000 miles before a rebuild. The miles that you accumulate on your auto will be gentle if you change your oil regularly and keep it running at the proper fuel mixture. Running an engine inefficiently can lead to excessive carbon deposit accumulations in the combustion chambers. This, in turn, leads to premature wear and tear on piston rings and scoring of piston walls. The valvetrain can also develop extensive wear and timing issues if carbon affects the performance. When you need Jeep repair services that are light on the wallet, you can trust Pollard Jeep to come in on time and budget. Pollard Jeep has developed its reputation in serving Longmont drivers. It is the only shop providing Jeep repair near Longmont CO [sic] that you can provide you with full service. 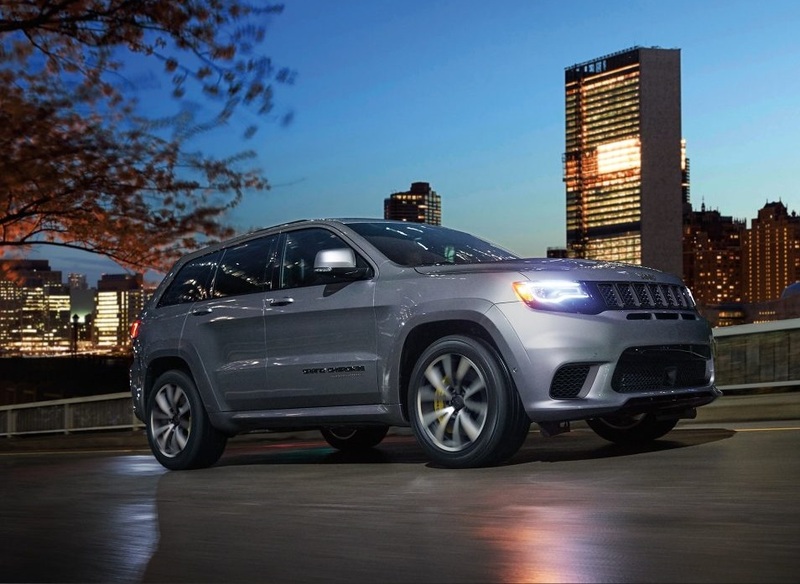 Only a factory authorized Jeep service center has the tools and training to keep your vehicle running like new. The specialization of automotive repair has limited general repair shops to the most basic maintenance. They are often able to quote a lower price because they use inferior aftermarket parts that are malformed or destined to fail prematurely. At Pollard Jeep, we use only OEM (Original Equipment Manufacturer) parts. These are the parts that were engineered to fit perfectly on your edition. We narrow down the specific application by VIN number to guarantee correct results. It is important to only accept VIN specific parts because the parts may be slightly re-engineered midway through a model year. 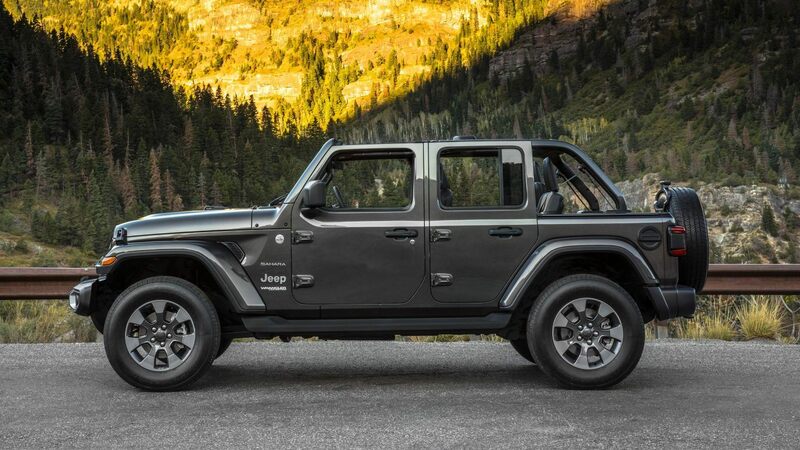 Only your local authorized Longmont Jeep dealer can provide you with a limited lifetime warranty on wear and tear parts. 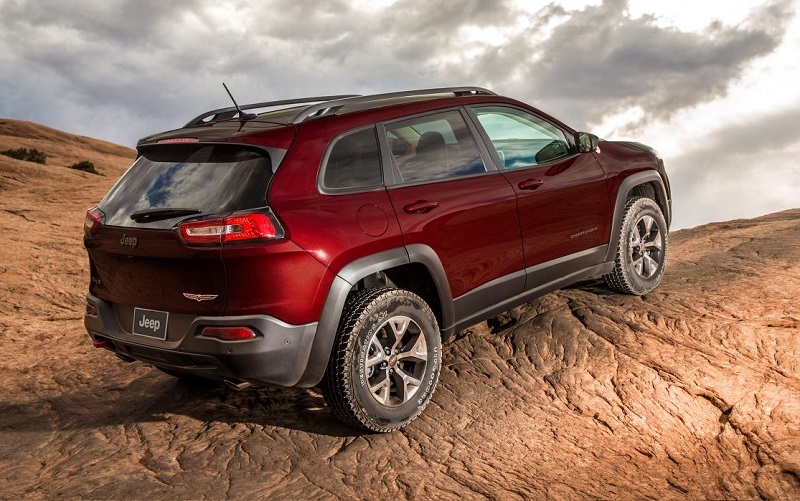 When you are looking for a name to trust in Jeep repair near Longmont CO [sic], we are the only shop to call. We have instant access to all the factory repair information, recalls, Technical Service Bulletins, and every nuance of onboard computer diagnostics. Other shops may use general scan tools that will bring up emission codes or a limited number of drivetrain malfunctions. Only an authorized dealer has the ability to communicate with the totality of systems in your vehicle. Only our factory trained technicians have the know-how to digest the technical information necessary for quality repairs. Most shops don’t even have access to factory torque specifications and can damage your bearings and warp your rotors. Our technicians have an intimate knowledge of your vehicle and are competent to perform any Jeep repair service. A general labor shop that works on all makes and models is typically only comfortable doing brake jobs, mufflers, oil changes, and axles. They may quote you sky-high prices for any labor or take weeks to figure the problem out. When you have your vehicle serviced at our dealership, we have the resources and experience to tackle the problem and get you home on time. We even offer Longmont area specials on services that we have time to schedule in high volume. If you are experiencing any sort of malfunction with your vehicle, the clock starts ticking. The longer you wait, the worse the problem gets. The original problem may quickly become unrepairable if you let things go. Even if it is an isolated problem, such as a window that doesn’t track correctly, these kinds of problems tend to accumulate over time until they become an impossible burden. Our business is built around serving Longmont drivers quality service to maintain our local reputation. After about five years, a lot of preventative maintenance may need to be performed on your vehicle to keep it driving like new for another half a decade. Tires are one big concern. Even if your tires have good tread remaining, tires are an item of serious danger. The rubber tends to degrade over time. This increases the risk of a blowout and catastrophic failure. There are probably a lot of rubber parts in your vehicle that need to be overhauled, checked, or replaced at this junction of time. We can completely overhaul your front-end steering and restore the handling of any vehicle. Brake systems are another big issue that many drivers neglect. Even though your brake fluid isn’t leaking, it is nonetheless absorbing moisture from the atmosphere. Modern brake fluid is hygroscopic. It absorbs moisture through the micropores of your brake system to prevent pockets of water from forming corrosion. After about two to three years, it typically reaches its maximum capacity of absorption and starts to affect brake performance. You may need a tune up on your vehicle at this point as well. Changing spark plugs and coolant temperature sensors are some inexpensive repairs that can provide you with noticeable fuel economy and performance improvements. Axles, brakes, and bearings can start to break down from speed among drivers who accumulate a lot of highway miles. If you are hearing any growling noises, clicking, or otherwise feel a lot of road feedback in your brake pedal or steering wheel, one of these high wear parts may be to blame. At this age, it is also common to see lots of gasket leaks from the synthetic fluids that protect your vehicle also seeping through any fine cracks in your seals. Our technicians typically are able to offer a courtesy check when you come in to take advantage of any Longmont area specials.